Mormon Mommy Writers and Friends: Mission Call! I'm interrupting this blog post to bring you some very exciting news: My daughter received her mission call for the Church of Jesus Christ of Latter-Day Saints! 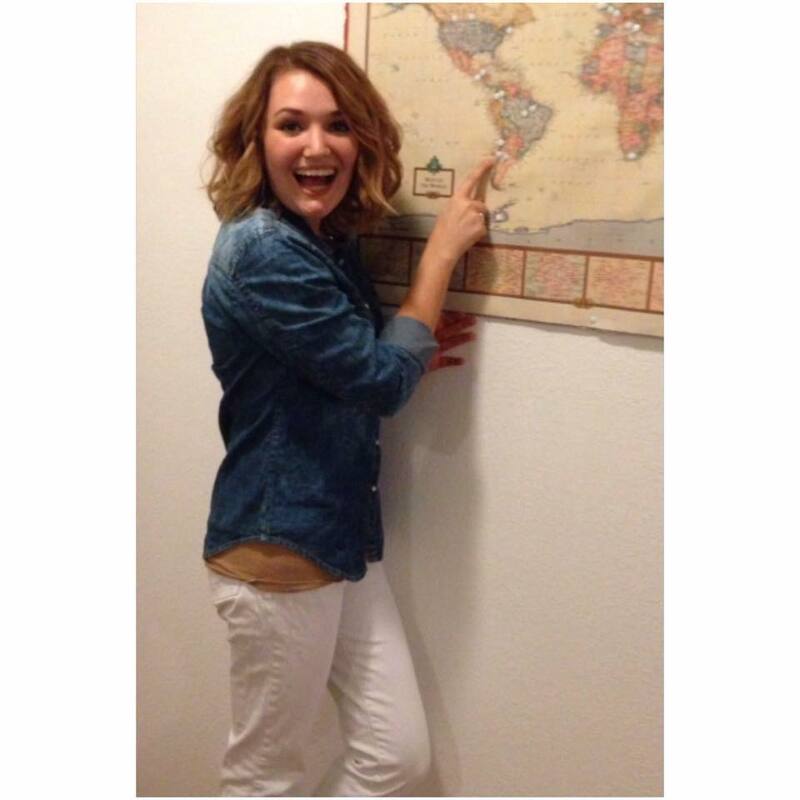 She is going to the Chile Vina Del Mar Mission Spanish speaking! She is so excited. Mom is already missing her and she's not even gone yet. Now it's time to get her ready to serve. If anyone has tips for getting a missionary ready to go, let me know! Like tips on really comfortable, quality shoes that are appropriate for a mission would be much appreciated. I don't have any great advice, but congratulations. That is so exciting! I just started watching this on Mormon Channel. It is called The District and it's 8 videos about missionaries. ❤️ you guys!